The FXMIMO698-2700 antenna is designed to be used in commercial, military, or private fleet communication systems where reliability is needed most. 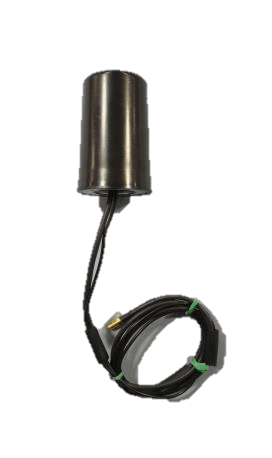 This antenna works with all radios within the 698-2700 MHz band. This antenna is designed for high durability and reliability when high quality communication is required. NMO-T Pass Thru Mount sold separately.